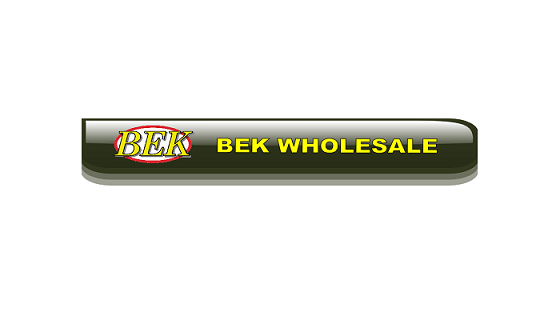 "We have been a customer since 1994, first using Biketech Business Manager. In October 2007 we went live with the new Evopos system, so have now been using this system for 3 years. "Just like to say how pleased we are with our new Evopos software, started off with a few little problems but they were soon sorted out. 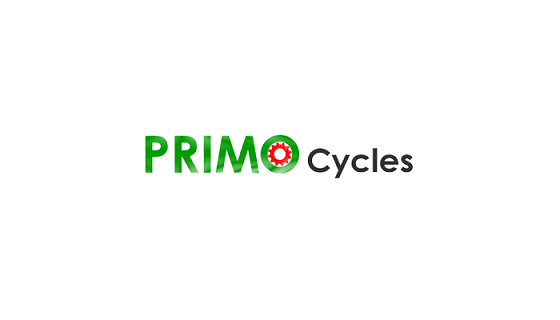 When I started up PRIMO cycles just over three years ago, I did so with no stock or sales system in place. With the rapid growth we experienced, this soon caused chaos, so I decided it would be a good idea to invest in a dealer management system to help run the business. After a quick search, I found the EVOPOS website and made an enquiry. I was really impressed with the efficiency of the staff there. The phone was answered quickly and the first person I spoke to was able to answer all my questions; a rare commodity in the age of robotic answering services! After a short demo of the system, I could see that it was exactly what I needed, so I placed the order for an online installation. Within the same week, I had received the software and hardware that I ordered, and the team at EVOPOS installed it straight away. Then I completed the two hours online training and we were up and running. It was a really fast turnaround! The feature which I find the most useful is the workshop module, which has been invaluable in maintaining and organising a busy workshop. We also find that it makes some of the most important jobs, such as accounts management and stock control, far more accessible. In fact, the system as a whole is very helpful and just simplifies the day to day chores, allowing us to spend more time focusing on our customers. After many years using the Biketech stock control system we decided to change over to the more sophisticated and comprehensive EVOPOS system. With support always available from the team at EVOPOS we were soon working very successfully with the system. As a wholesaler we use the system slightly differently and asked for a number of tweeks and these were implemented very quickly for us. EVOPOS now offers the ability to run a stock linked ecommerce solution so we decided to go that route and set up a trade only eshop. Setting up was actually easier than expected, due mainly to the expertise and help from EVOPOS team. 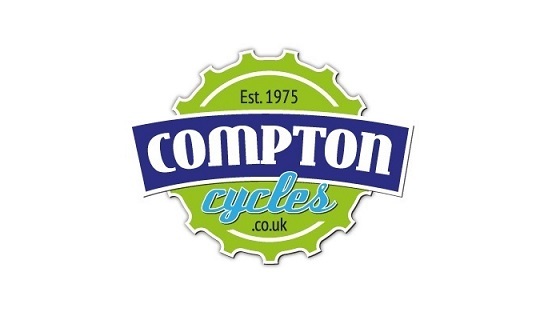 We had been using the older Biketech software since 1992, and having upgraded to the latest EVOPOS system I have been really impressed with the extra functions and ease of use. I can’t imagine running Walkers Cycling without it now – 3 years on since upgrading from Business Manager to Evopos, we’re still learning the finer details, but getting to grips with the basic operation has been really straightforward. Keeping tabs on stock, bikes and customers is so important and Evopos does all that well. Lots of useful and easy reports built in make extracting information straightforward. Customers really appreciate our ability to check back on what they bought & when – especially if they have had a bike stolen, we can provide duplicate invoices at the press of a button. Now the postcode search – it is a real timesaver and works perfectly – no more half-filled address fields. Customer support really is excellent – occasionally things do go belly-up but the speed with which the Evopos team sort it is really impressive – and they are a really nice bunch of guys! 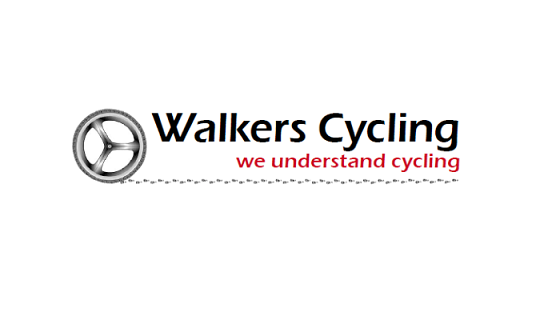 - Susan Walker, Director, Walkers Cycling we understand cycling. Before installing EVOPOS in my shop, I had previously been using the company’s first system, Biketech Business Manager. 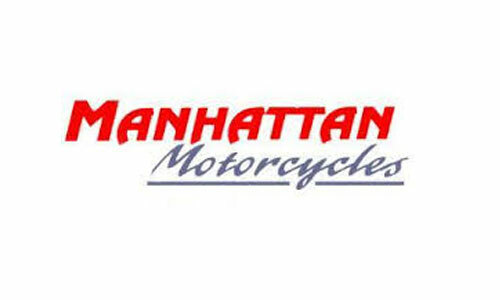 My brother, who had been using Biketech in his motorcycle store for five years, recommended it to me in 2002 and I never looked back. I was very pleased with the reliable functionality of the system. When the opportunity arose to upgrade our point of sale software 3 to 4 years ago, I felt confident that the team at Evopos would make the transition as smooth as possible. It was installed and we were back up and running on the same day- It has such a wide variety of search and reporting functions that we are still learning new ones. 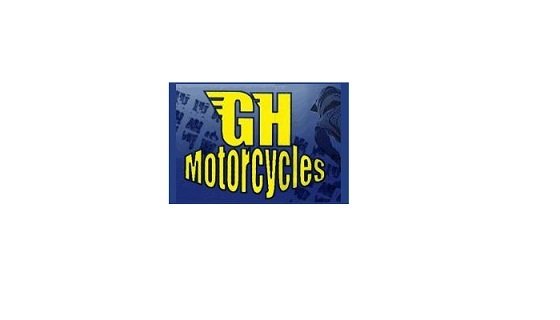 One of the best used features is the workshop manager where we can track the service history of any customers bicycle. We now have the facility to quickly and easily identify our most profitable sales lines, our best customers, our workshop profitability and our fastest and slowest moving stock. The telephone support service is a key factor with any IT partner and we have always had a good experience from the guys at the end of the phone – quick, efficient and they know their product.